I visited Madagascar for the first time for 12 days over New Years 2010/11. The truly fabulous Fano (Fanomezantsoa Andrianirina (see his website) arranged the trip for me. For a full report go here. But, in short, Madagascar is as good as it gets. Andasibe-Mantadia (Perinet) National Park, 1 night Jan 2011: Indri, Diademed Sifaka, Common Brown Lemur, Eastern Grey Bamboo Lemur, Black and White Ruffed Lemur, Eastern Avahi, Hairy-eared Dwarf Lemur, Goodman’s Mouse Lemur, Lowland Streaked Tenrec. 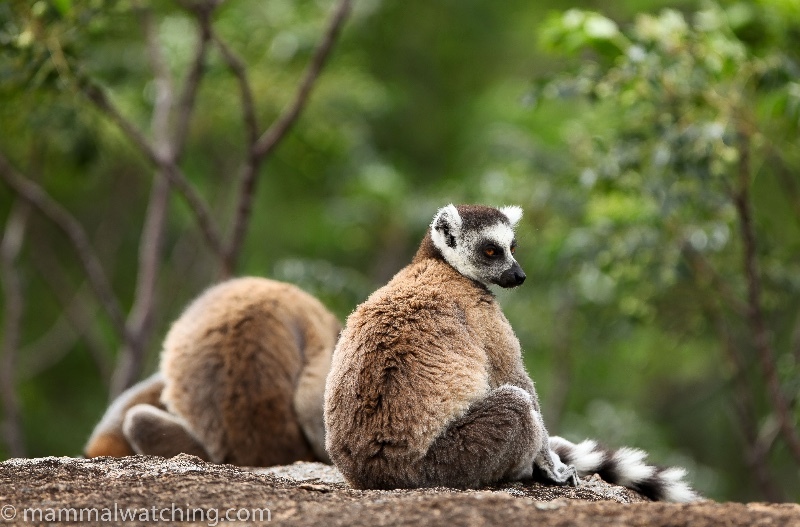 Anja Park, near Ambalavao, 1 hour Jan 2011: Ringtail Lemurs. Ankarafantsika(Ampijoroa) National Park, 1 night Dec 2010: Coquerel’s Sifaka, Common Brown Lemur, Mongoose Lemur, Grey Mouse Lemur, Golden Brown Mouse Lemur, Fat-tailed Dwarf Lemur, Western Avahi , Western Tuft-tailed Rat, Black Rat, Commerson’s Leaf-nosed Bat, Mauritian Tomb Bat. Katsepe (near Ankarafantsika),1 night Dec 2010: Crowned Sifaka. Kirindy Special Reserve, 2 nights Jan 2011: Narrow-striped Mongoose, Common Tenrec, Greater Hedgehog Tenrec, Commerson’s Leaf-nosed Bat, Rufous Trident Bat, Red-tailed Sportive Lemur, Pale Fork-marked Lemur, Grey Mouse Lemur, Madam Berthe’s Mouse Lemur, Verreaux’s Sifaka, Red-fronted Brown Lemur, Giant Jumping Rat, Bushpig. Ranomafana National Park, 2 nights Jan 2011: Greater Bamboo Lemur, Golden Bamboo Lemur, Eastern Forest Rat, Red-bellied Lemur, Red-fronted Brown Lemur, Greater Dwarf Lemur, Brown Mouse Lemur, Madagascar Straw-coloured Fruit Bat, Major’s Bentwing Bat, and (finally) Milne-Edward’s Sifaka. Heard Black and White Ruffed Lemurs, and also was offered the chance to see again Eastern Bamboo Lemurs and a Lowland Streaked Tenrec, both of which I declined in favour of chasing Milne-Edward’s Sifakas. I have to include Madagascar but really the entire island deserves a place here, both for the quality of the national parks, the spectacularly unique mammals, as well as some of the best local guides in the business. 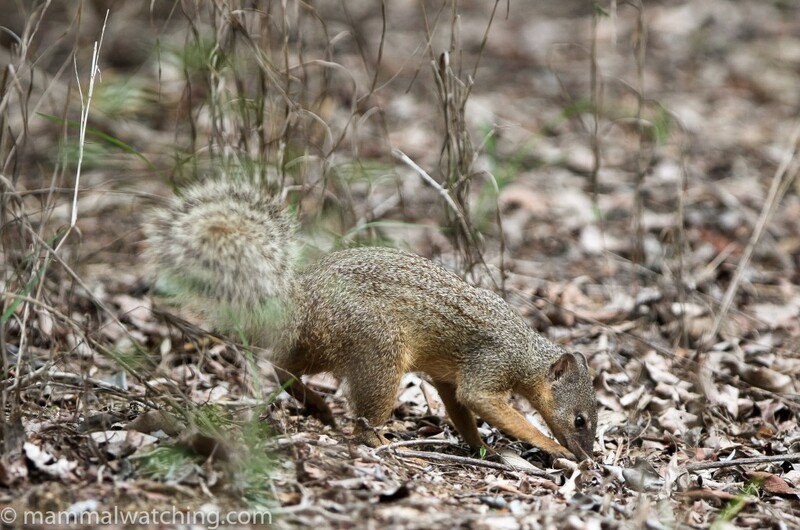 Guides who know where to find all of the mammals large and small. Finding a good ground agent can be trickier and unfortunately the brilliant Fano, who took me around in 2010 is no longer working. Go while you can because there is heartbreakingly little forest left in many areas. 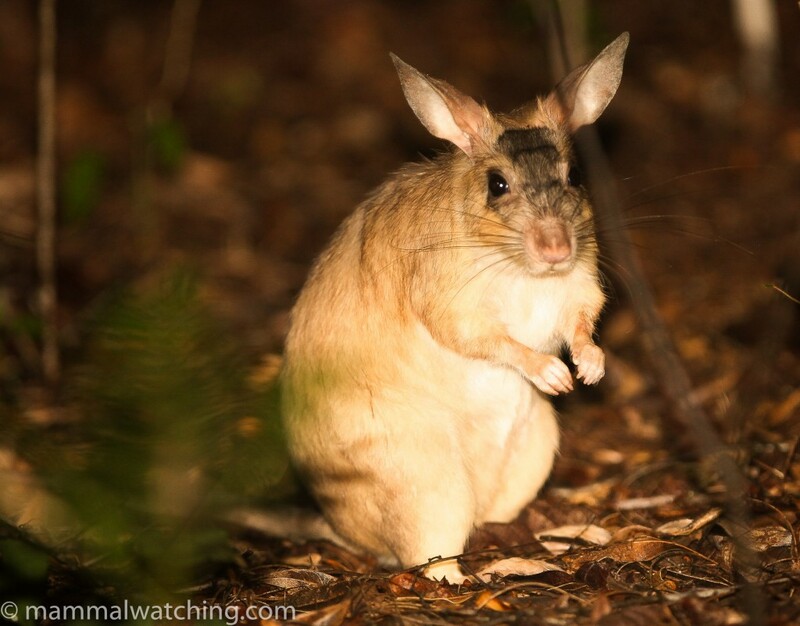 See more of the World’s Best Mammalwatching. Madagascar, 2018: Romain Bocquier, 4 weeks & 43 species including Fossa, Narrow-striped and Ring-tailed Mongoose and a bunch of bats in a cave at Ranomafana (a cave that I wish I had visited!). 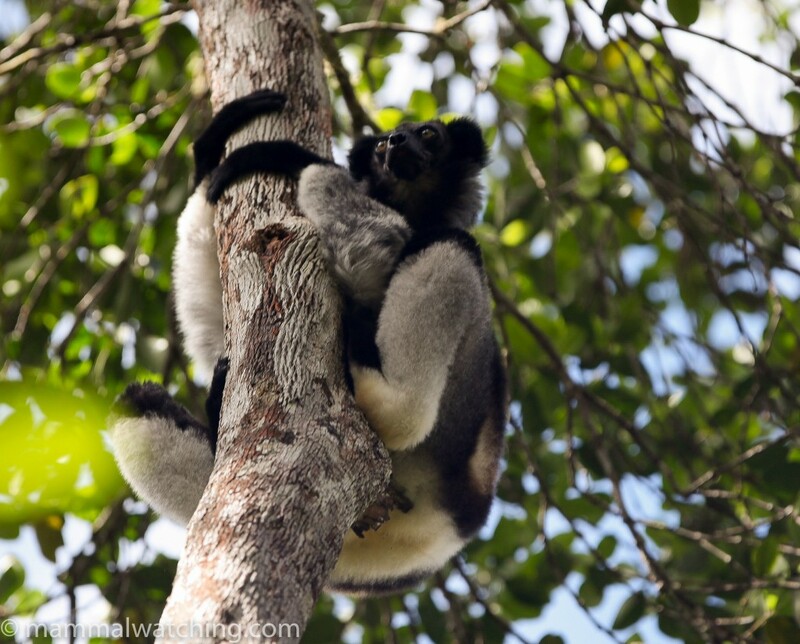 Madagascar, 2018: Royle Safaris, 3 weeks & 53 species including Aye Aye, Fossa and 26 species of Lemur. Madagascar, 2017: Samuel Marlin, 3 weeks & 38 species including Fosa, Fanaloka, Ring-tailed & Narrow-striped Mongooses and (semi-wild) Aye-ayes. 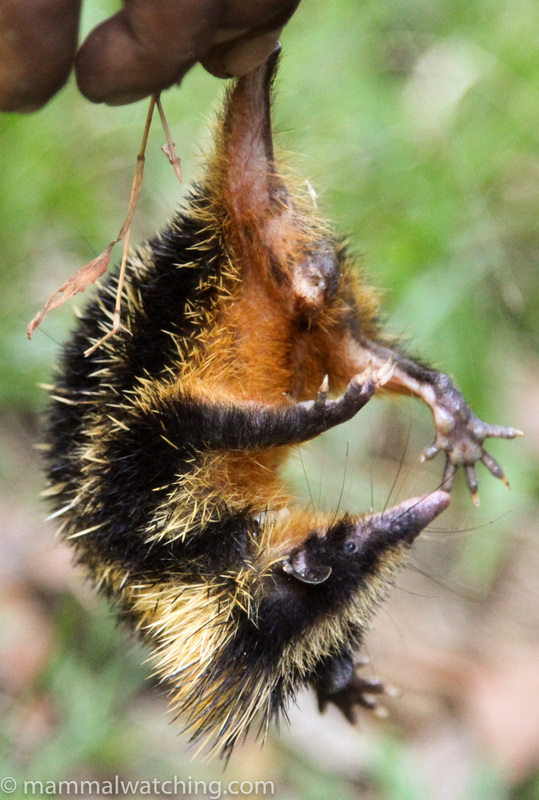 Madagascar, 2013: INDRI Tours, 16 days & 28 species including Milne-Edward’s Sifaka and many other lemurs, two tenrecs and great pictures. 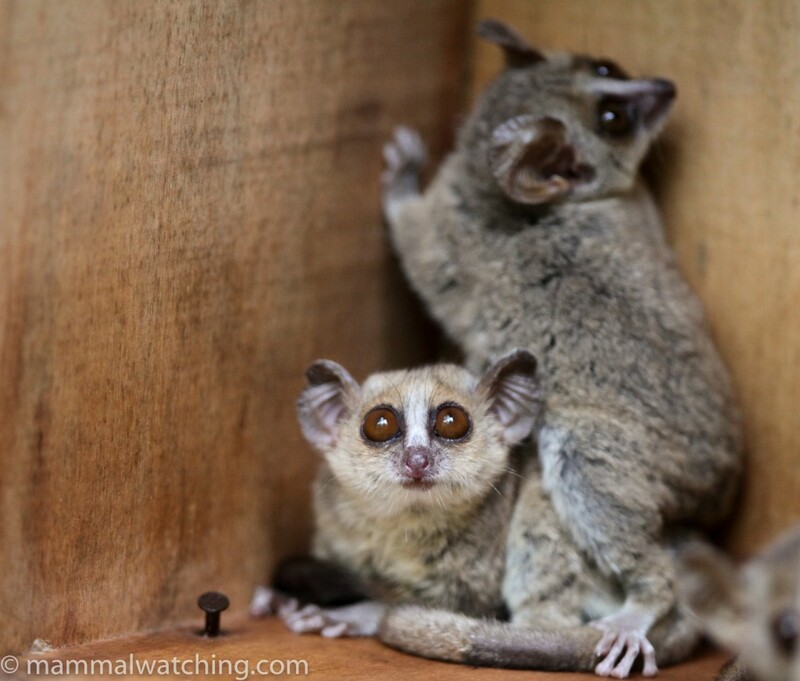 Madagascar, 2012: Torbjörn Lundqvist, 3.5 weeks & 38 species including some unusual ones and – best of all – Aye Ayes. 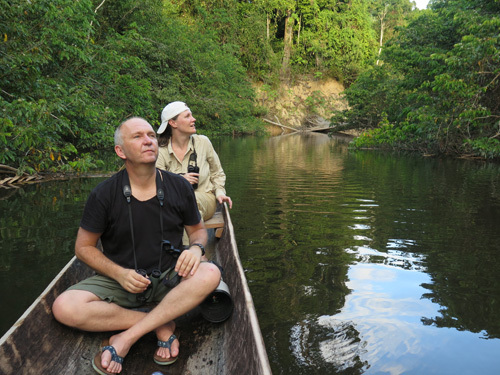 Madagascar, 2012: INDRI Tours, a great report of 19 days & 34 species including Fossa, Ring-tailed Mongoose and Narrow-striped Mongoose. 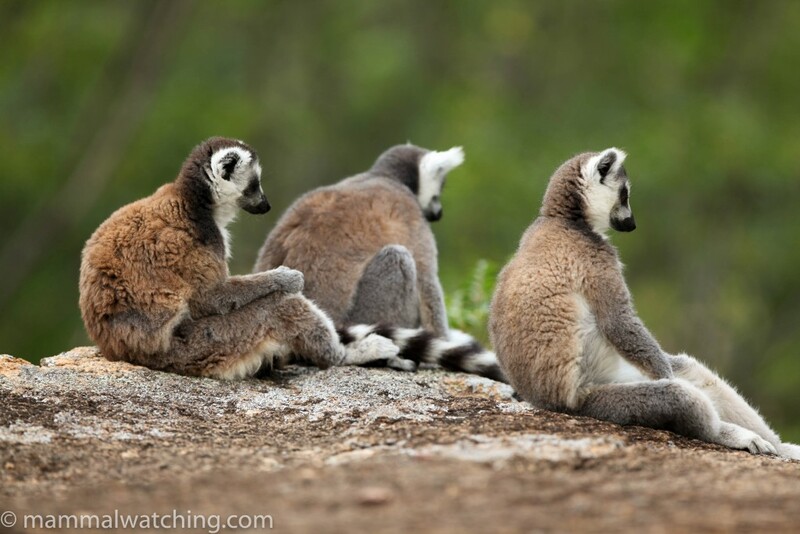 Madagascar, 2011: INDRI Tours, a , 12 days & 26 species including Ring-tailed Mongoose. Madagascar, 2010/2011: Jon Hall, 12 days and 42 species including Crowned Sifaka, Narrow-striped Mongoose, Giant Jumping Rat and 3 Tenrec species. Madagascar, 2010: Matthew and Maureen Hart, 2 weeks & 24 mammals. Madagascar, 2009: K. David Bishop, 3 weeks & 30 mammals. Madagascar, 2009: Coke Smith, 4 weeks & 42 mammals. Madagascar, 2009: Phil Telfer, 3 weeks & 42 mammals. Around the World (Madagascar), 2003: Richard Webb, 2 weeks & 25 mammals. Madagascar, 1998: Steve Anyon-Smith, 6 weeks & 32 mammals. Garbutt, N. Mammals of Madagascar A Complete Guide . 2007. A & C Black (London). This is a fabulous book that covers all of the species on Madagascar in some details and includes, for the majority, quite detailed information on the best places to see them which as of 2011 was still working well.